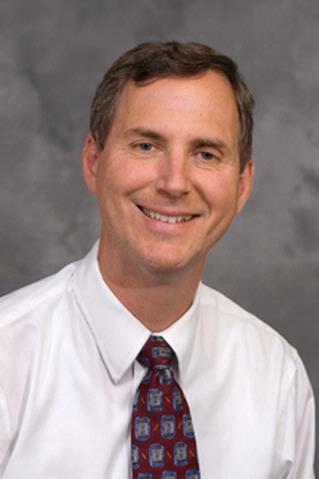 Dr. Ryan has been with the Webster Family Practice since July 1994 and is Board Certified in Family Practice. He earned his medical degree in 1986 from SUNY at Buffalo School of Medicine in Buffalo, NY, and completed his Residency in Family Practice at Buffalo General Hospital in 1989. Prior to coming to Rochester, Dr. Ryan worked as the Chief Medical Officer of the Kowak Medical Center in Kowak, Tanzania, operating a 40-bed mission hospital that saw 2000 patients a year. While there, Dr. Ryan published a manual for physician's assistants.